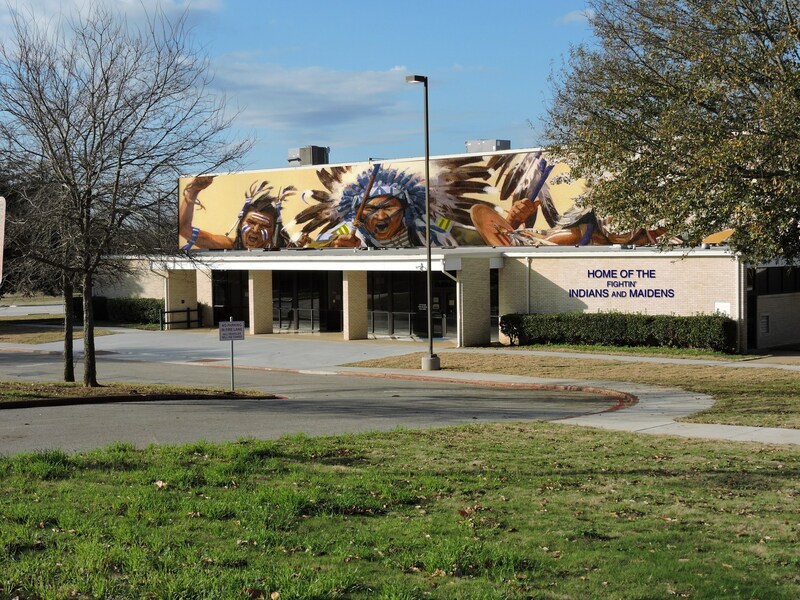 Please note...before any JISD facilities are used, there is a facility use agreement that needs to be completed in the Athletic Director's office. Located at the corner of Hwy 79 at Austin Street in downtown Jacksonville. 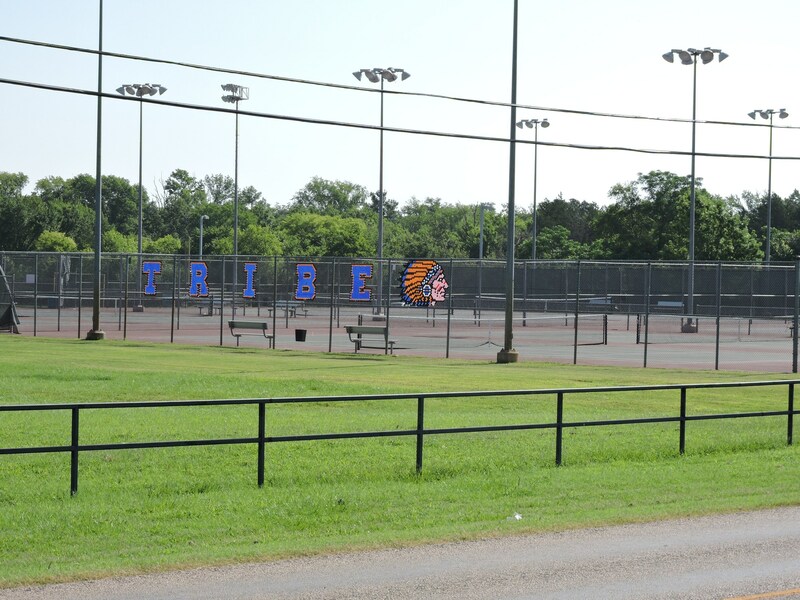 The home of the Fightin Indians - The Tomato Bowl is built on the site of the original East Side School. As far back as 1938, a Dallas architect had been authorized by school officials to draw plans for a football stadium to be built on the hilltop site on East Commerce Street, "if and when" the site might become available for that use. Trustees of the Jacksonville School Board at that time included W. H. Brown, President; Charles F Adams, Secretary; and W. E. Stone, W. W. Holman, Carl Williams, Carlton Odon, and Leonard Hugghins. 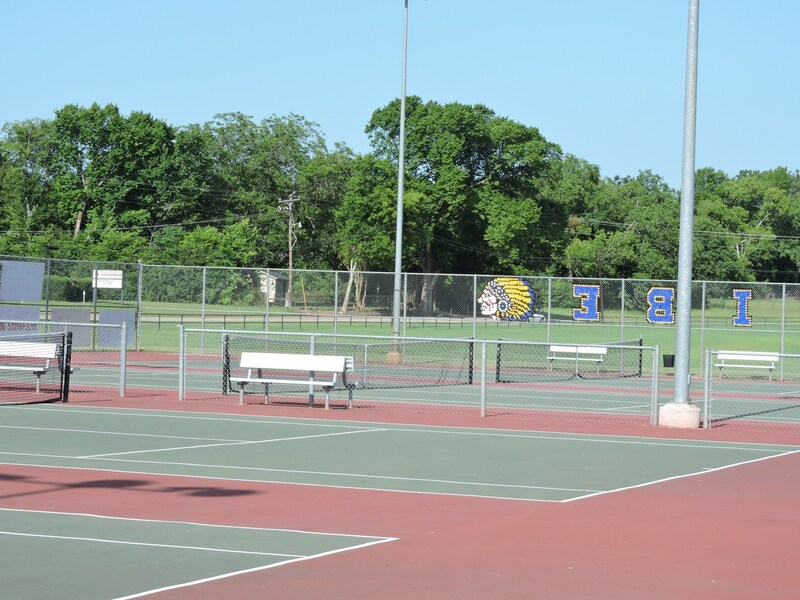 These trustees authorized an application to the Federal Works Progress Administration for financial assistance with the project. Approval was granted in August 1939. Work could not begin immediately due to the trustees' inability to provide funds for material purchases. On December 5, 1939, Charles F. Adams was appointed the board's purchasing agent, and bonds totaling $ 20,000.00 were issued. Workmen began arriving at the project site in early 1940. Materials from the demolished East Side school were used to build a temporary office and warehouse. 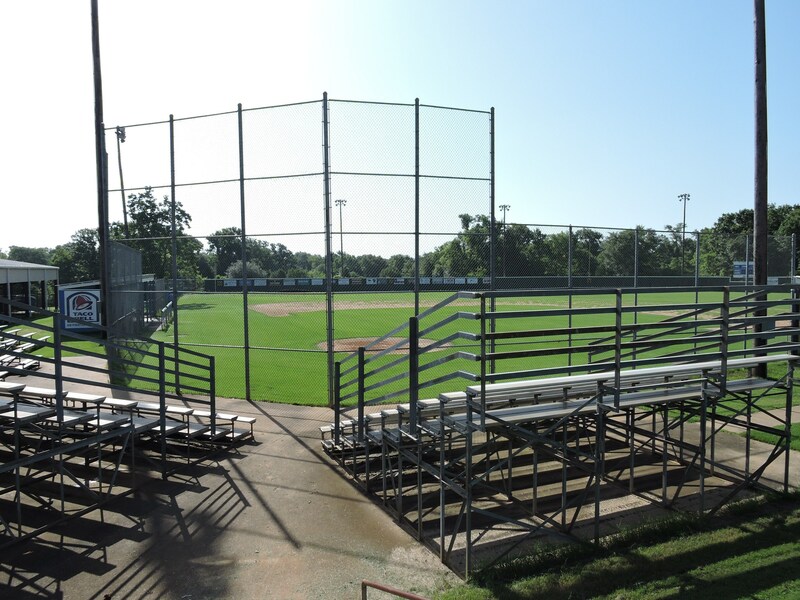 Workers attacked a terraced hillside and reshaped it for the placement of stadium seats on what would be the west side of the playing field, which was to be circled with the track for track and field events. The soil was shaped into windows by gasoline-powdered graders, but in the absence of modern front-end loaders, hardy workmen wielding No 7 size scoops heaved the soil onto flatbed trucks to be hauled elsewhere on the job site. Slowly the dirt work progressed so that the bleachers moved up the hillside step by step. 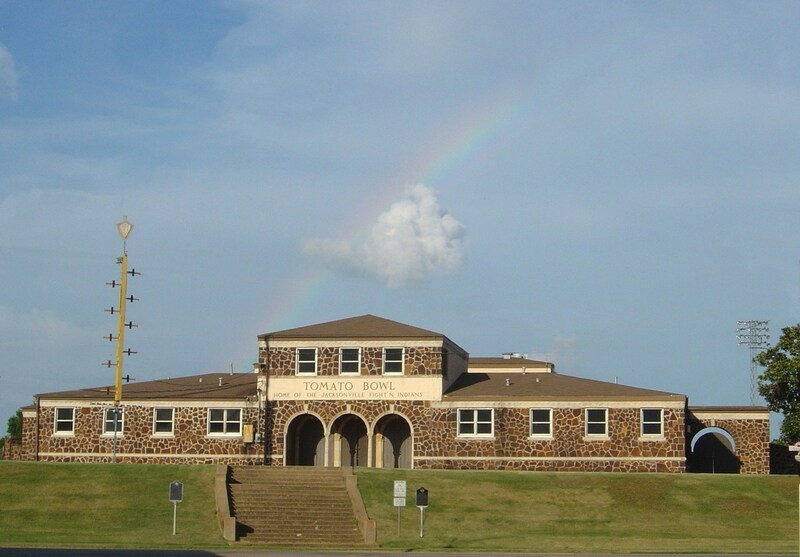 At the top of the stadium and overlooking it, a two story fieldhouse was built on the old school's foundation. 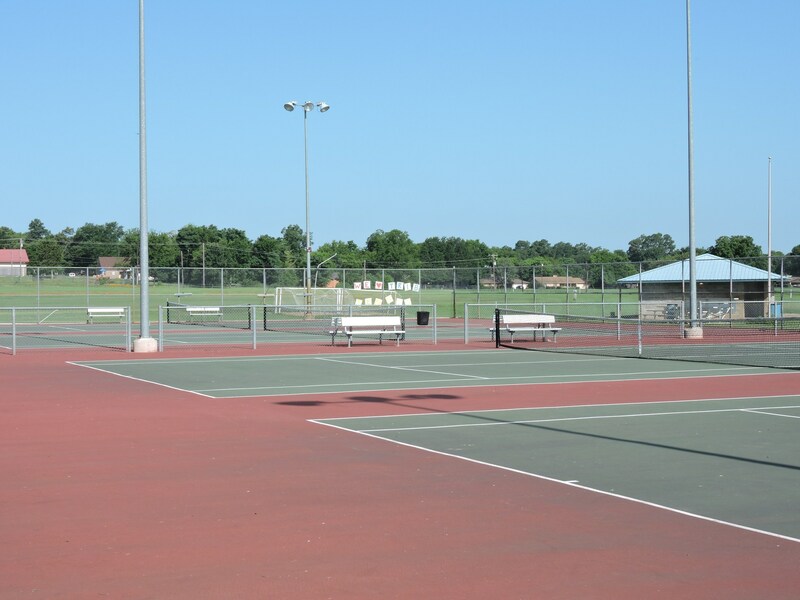 It included the concession facilities, observation decks, and two large pressrooms for the local and visiting teams newspaper sports writers. The basement of the old school became the dressing rooms and equipment rooms for the local and visiting athletes. Red iron ore rocks fitted carefully into place and cemented formed the exterior and supporting columns of the new building. Stones for the stadium came from area farms, whose grateful owners were glad to receive a little money for each truckload taken from their land. 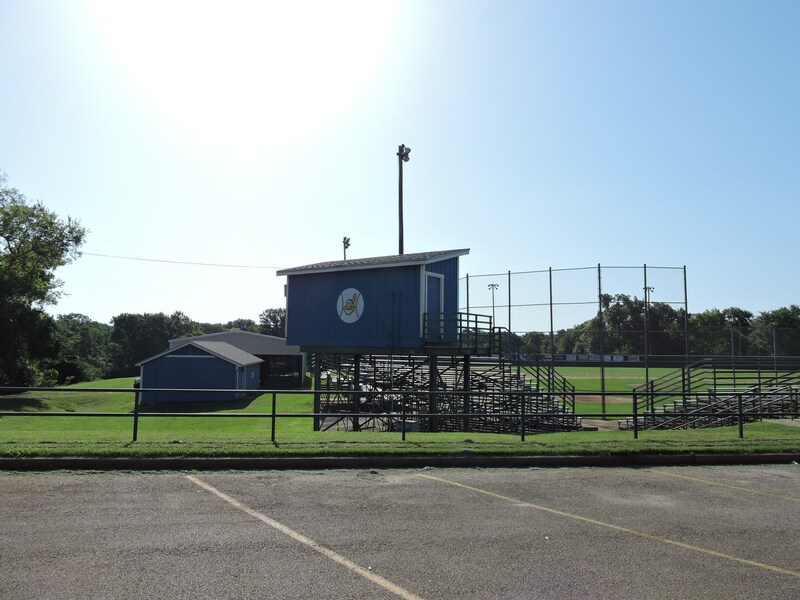 The new stadium, a year and a half in the making, was pressed into use long before it was completed, as the first athletic contest in the new stadium took place September 27, 1940. 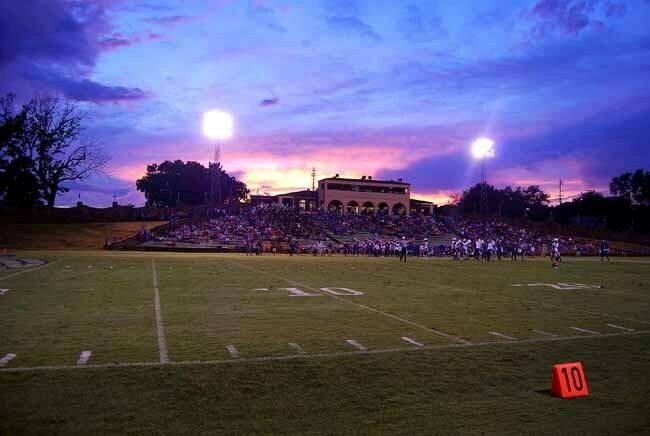 The main entrance was not completed at that time, but visitors and homefolks crowded into the stadium through the Rusk Street entrance and the new facility was inaugurated, finished or not. 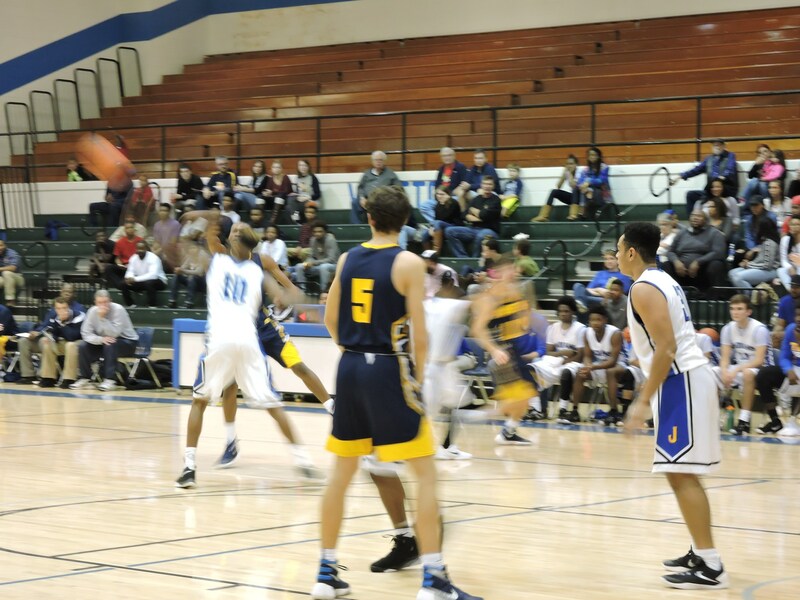 The Fightin' Indians hosted the Dallas Tech Wolves in the new facility before approximately 1,900 fans. 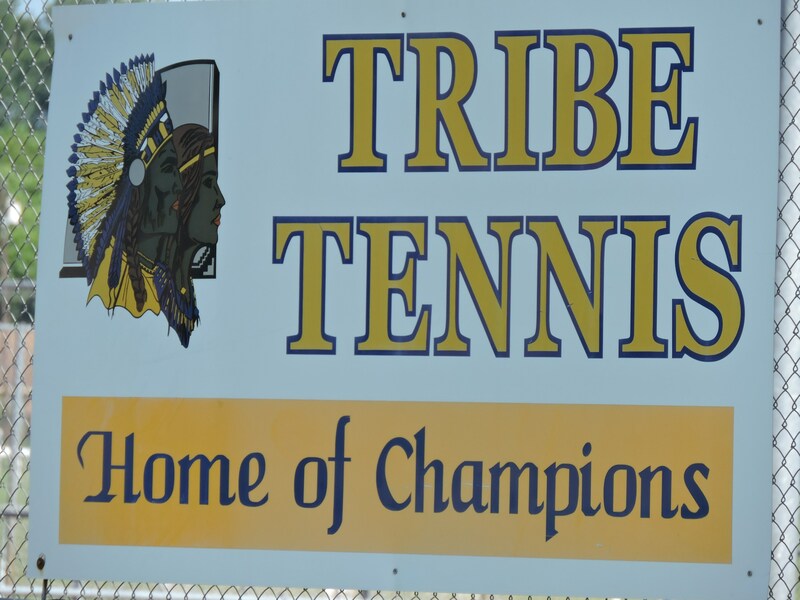 It was the third game of the season for the Fightin' Indians. The Historic Tomato Bowl began interior reconstruction in February 2018. 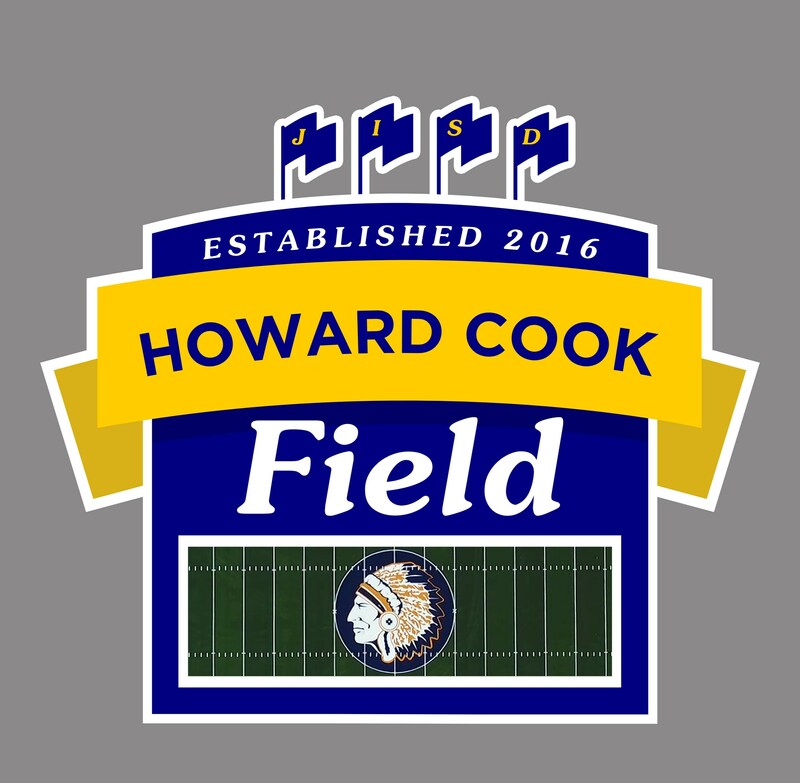 A $21 million bond was passed in May, 2017 will $16 million designated for reconstruction of the interior of the stadium. 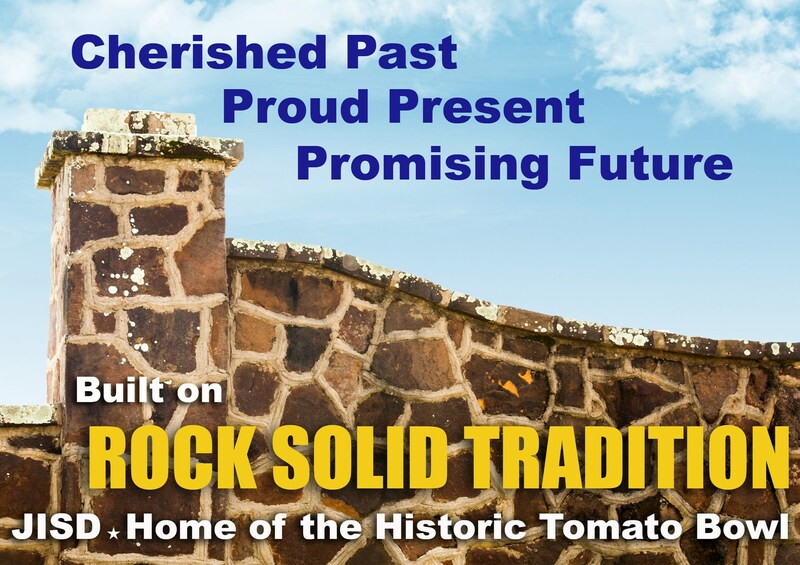 The rock walls and front facade will remain exactly the same, and a new state of the art stadium will be constructed on the inside. 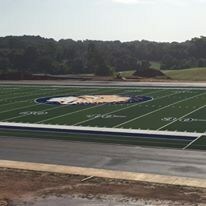 Graduation 2019 will be the first event to be held in the new Tomato Bowl on May 24. 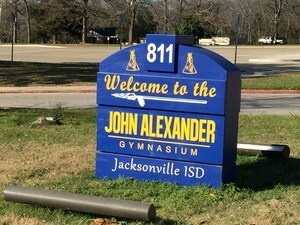 Formerly known as the Lon Morris Gym, JISD purchased this location in 2012. 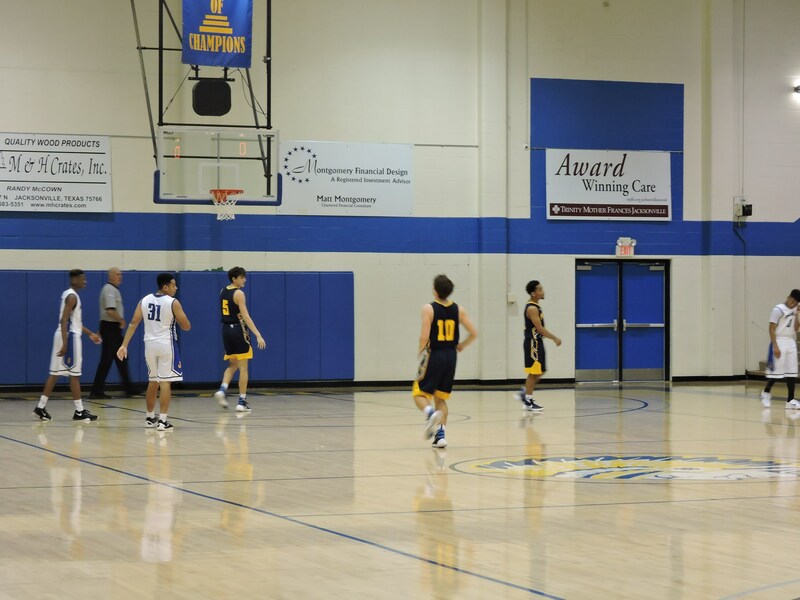 It has been updated and hosts both varsity basketball and volleyball teams for our athletes as well as possible play-off sites for other schools. 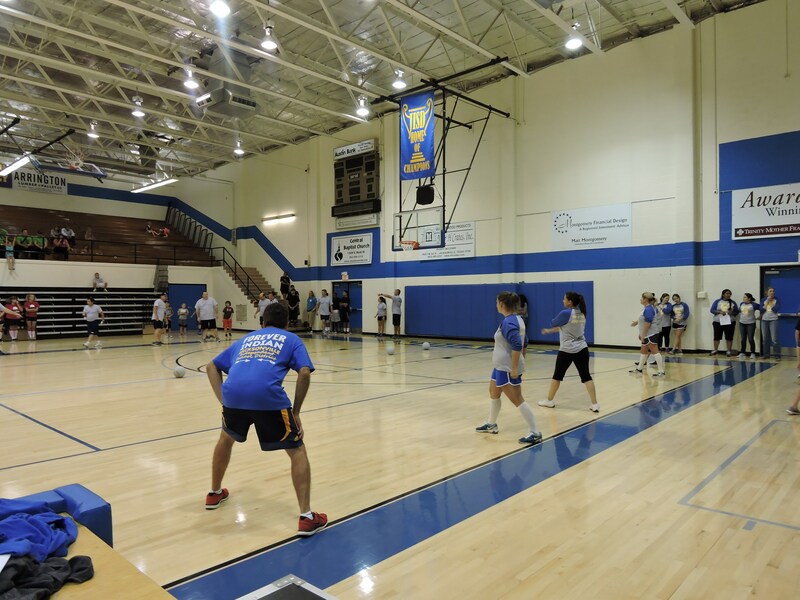 Located at Jacksonville High School, this gym hosts all JV and Freshman basketball games, as well as volleyball games. 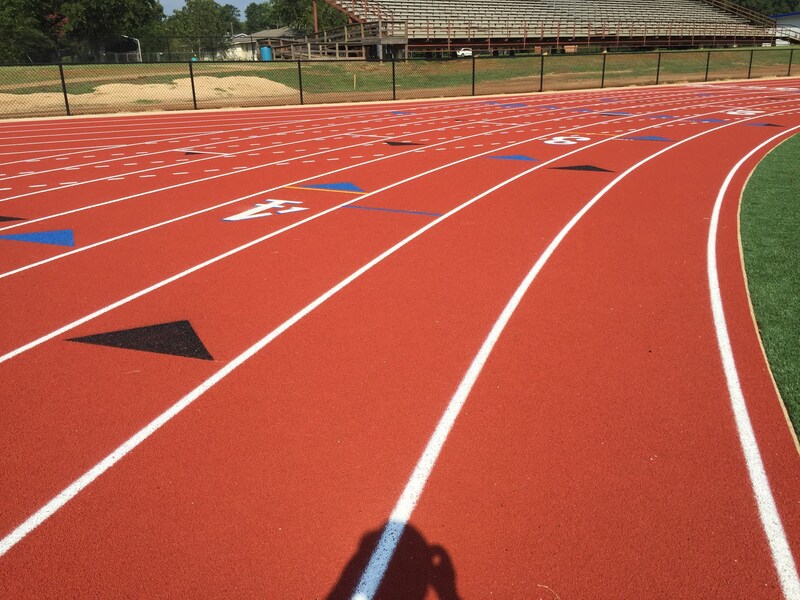 Formerly known as Mauldin Field, this track and field facility started a major renovation in the Spring - Summer of 2016. 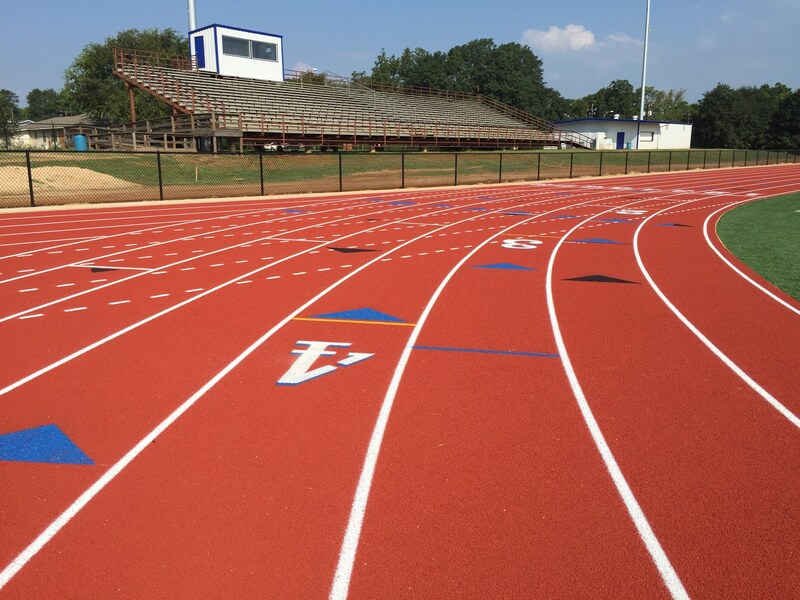 It has been updated with a new 8 lane running track, turf field, new lights, and sound system that will bring back the traditional Tribe Relays, O'Dell Relays, and will host the 2017 Middle School District 16-5A track meet. Thanks to Mark and Judith Cook for their generous contribution. 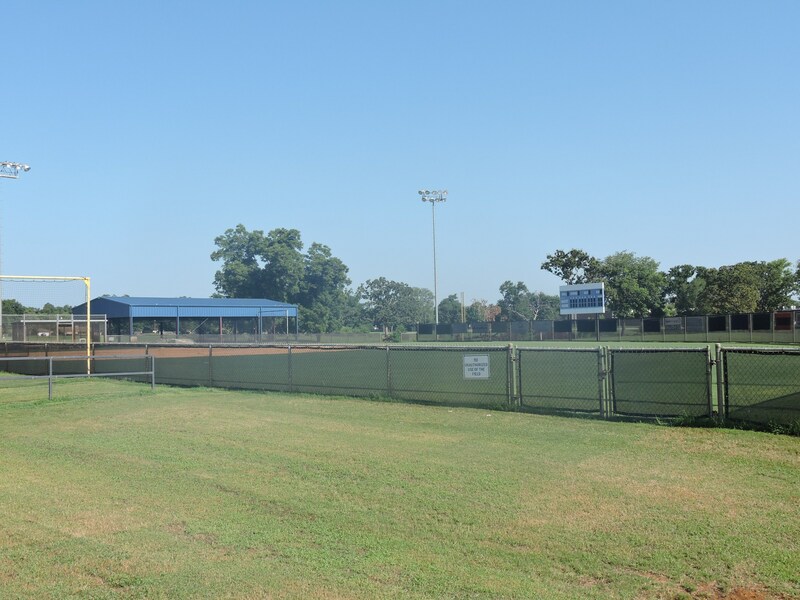 This facility will be ready for use in Fall 2016. 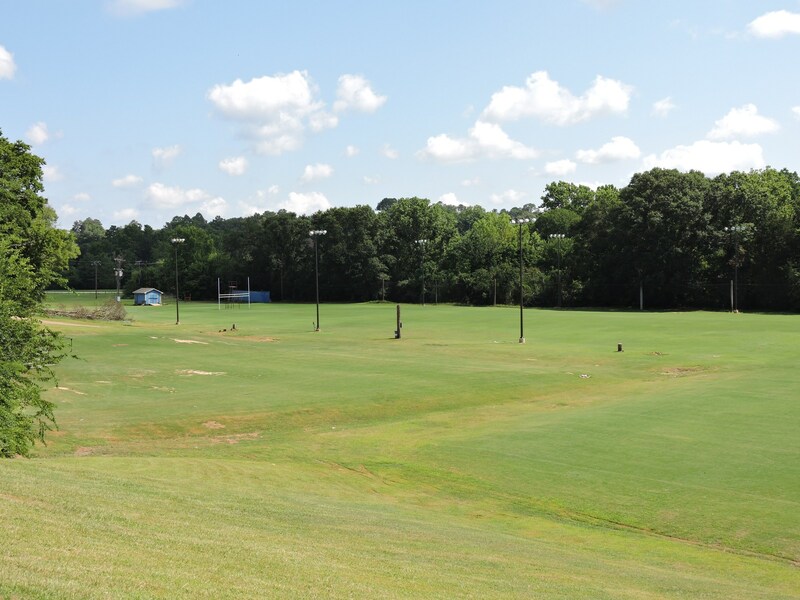 ﻿Both of these fields are located on the Jacksonville High School campus. 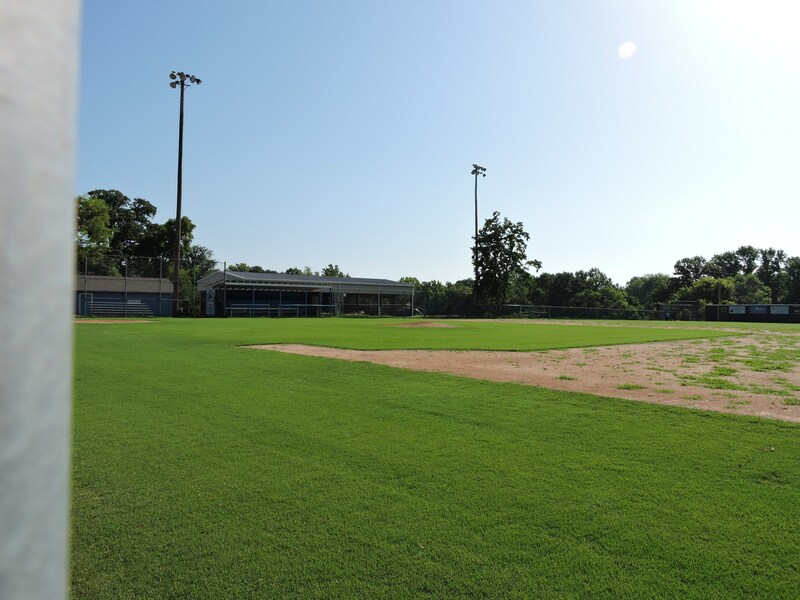 Located on the Jacksonville High School campus and has 3 practice fields. 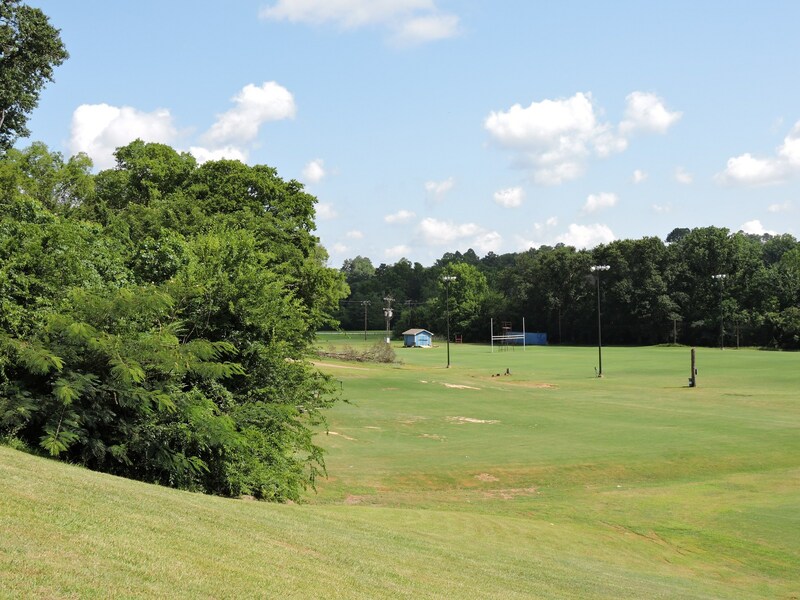 Soccer Field - JHS CAMPUS (located on the East end of campus across from the Catholic Church).